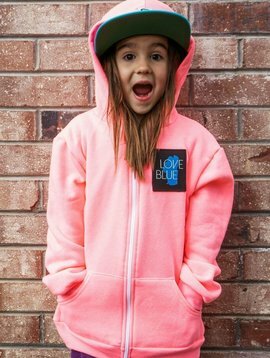 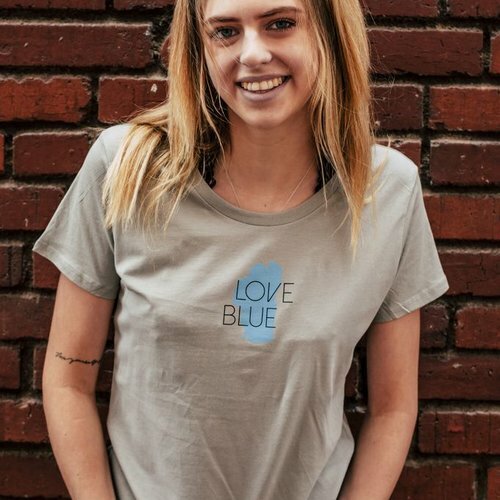 Show your Tahoe-love with our comfy Love Blue women's tee. 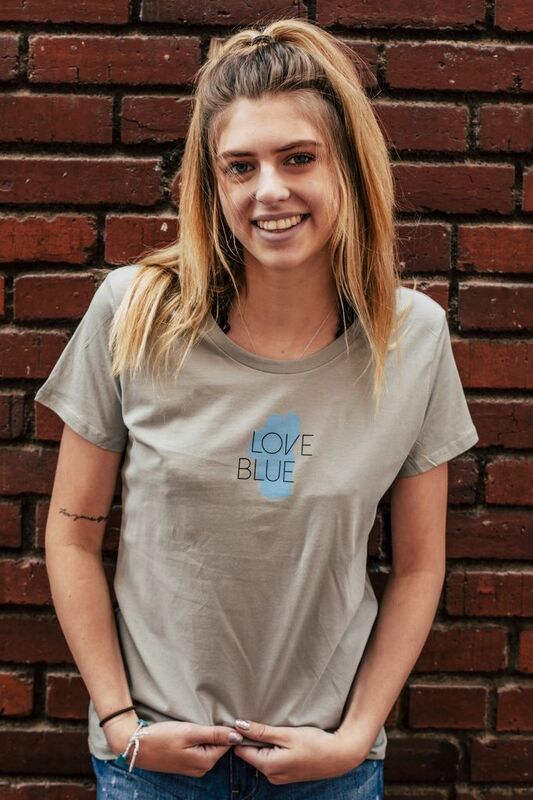 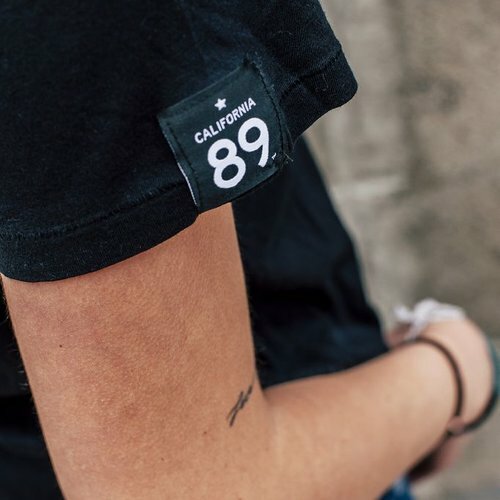 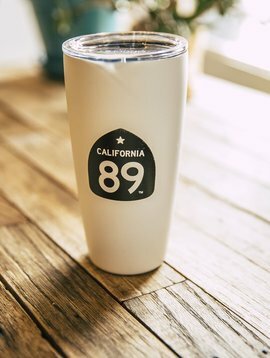 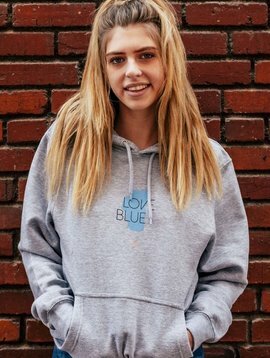 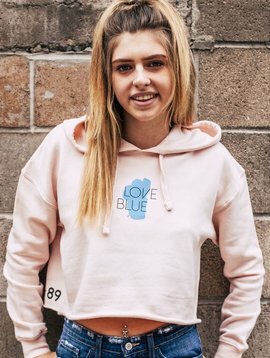 Our California 89 designed Love Blue t-shirt is one of most popular tees. 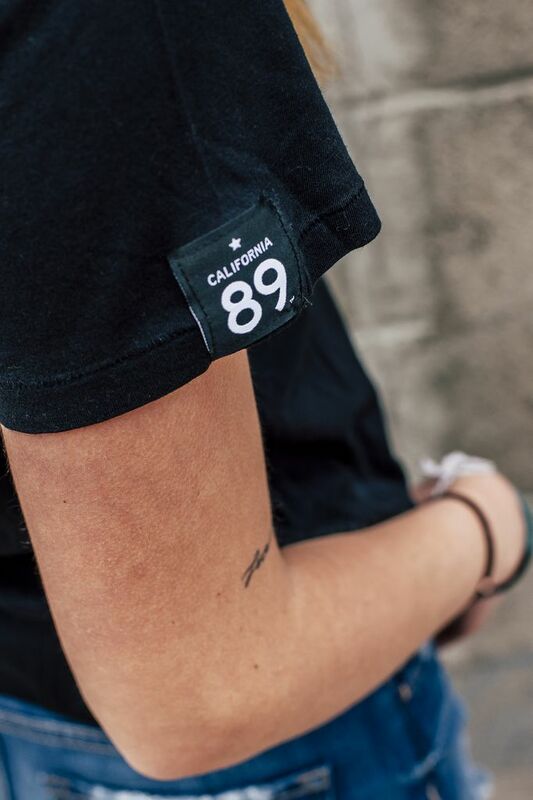 Pairs perfectly with your favorite shorts, jeans or leggings.